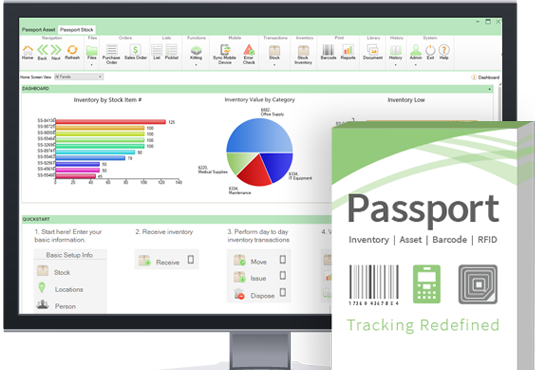 Try ASAP Systems inventory management and asset tracking system for stockrooms and warehouses. 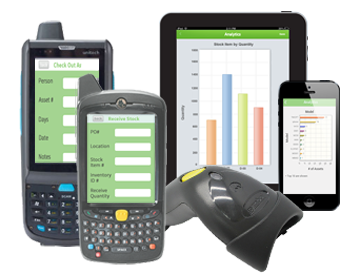 Built-in flexibility to meet your needs including options like multi-site tracking, tracking batch-lot, serialization, kitting, and expiration date tracking. 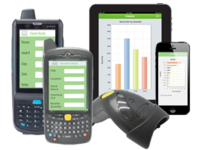 Compatible with rugged barcode scanners, barcode label printers, and features a smartphone-enabled mobile app. 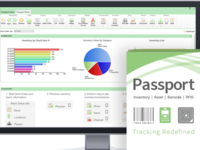 User configurable reports, barcode labels, security levels and more. Watch a live demo and get your free trial today! Ease of use. Almost 100% accuracy. Saved us time & money!. Support always there to help. Pros: Ease of use. Time saver! My inventory is almost at 100% accuracy. Great support team. I have to submit monthly inventory reports to my superior. 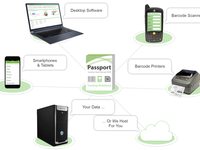 What I like best about Passport is that I can do everything in just a few clicks. I take inventory, I create the report and email it direct to my boss. All from this program. I am able to recieve alerts when I am low on a certain item. I went from 100's of 1000's of dollars missing to almost 100% accuracy on my inventory levels. Overall: My headaches are gone! My inventory is near perfect. I have been promoted because of this. I have recommended it to other divisions in house and they are true believers. We'd like to thank you for taking the time out to leave us some feedback. Our team is glad to hear that our support and products have been working well for you and your industry. 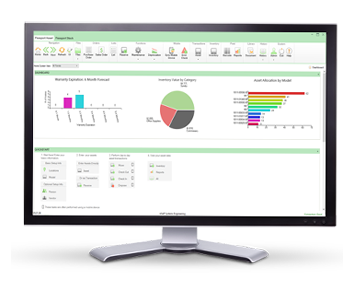 A popular favorite from our clients is the ability to create configurable reports, and we are glad that it has been assisting you with your business processes. Congratulations on your promotion, and we wish you the very best. Thank you for being an ASAP Systems's client. Such a powerful tool for a very reasonable price. Comments: Very powerful and adaptive tool. If you are looking for a tool that allows you to customize to your operations verses you having to stay within pre-defined swim lanes, this is it. It has increased our accuracy and reduce touch labor. 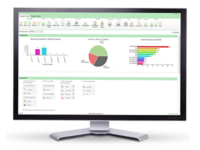 ASAP Systems support and user community have supported us with enhancements and customization of our reports. Multiple of our requests have been added in the updates at no added cost. 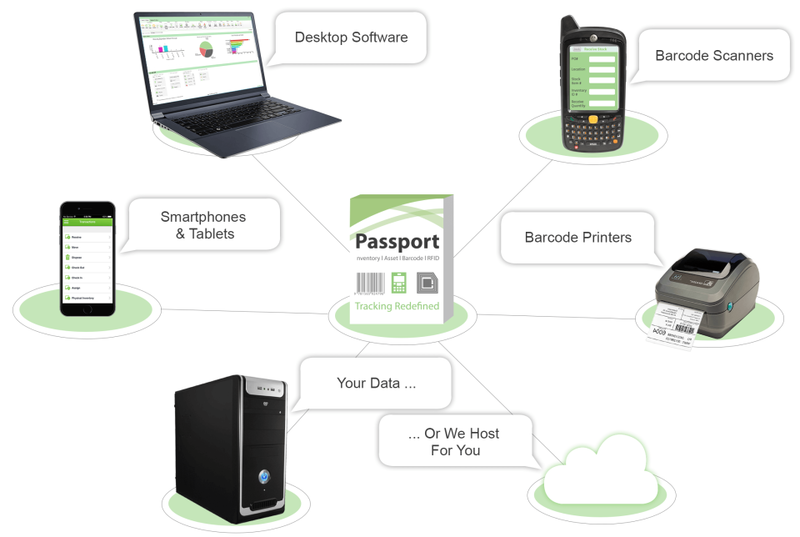 Passport is very powerful tool and easily customized and all our users love the user interfaces. ASAP Systems also provided us with one on one support at very reasonable pricing and was extremely helpful to us. Thank you for your review! A feature that we take pride in and is unique to our industry is our products' ability to be configurable to our clients' needs. The report feature is another client favorite, and we are glad to hear that it is serving your company well. Thank you for being an ASAP Systems's client, and we wish you the very best. People who know their stuff! Thank you for your review of our products. We appreciate your feedback, and will continue to strengthen the pros you have listed. Comments: The software is easy to use and configurable. I love it. Thank you for your feedback of our product. We are glad to hear that our software has been beneficial to you and your company. We have a large scale of prices since we target all kind of industries and accordingly you can purchase a small plan according to your needs or pay higher if you need multiple customized features. In all cases, your review will be taken into consideration.